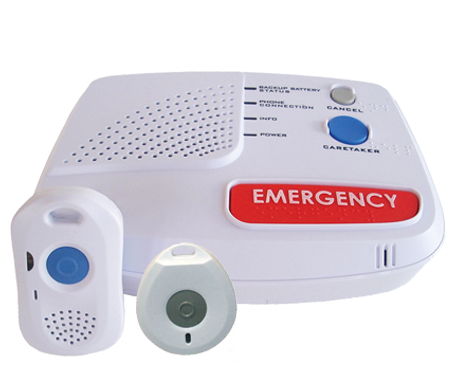 Many people have called us after being contacted recently by a service called Medical Alarms, Inc… This service has no association with our company, American Medical Alarms. If you are receiving harassing phone calls, please understand these calls are not being made by us. We are sorry for the inconvenience you are experiencing, troubled by this tasteless & predatory business tactic and are doing everything we can to track down the company responsible for these annoying phone calls. Ordering with Senior Safety is RISK-FREE! 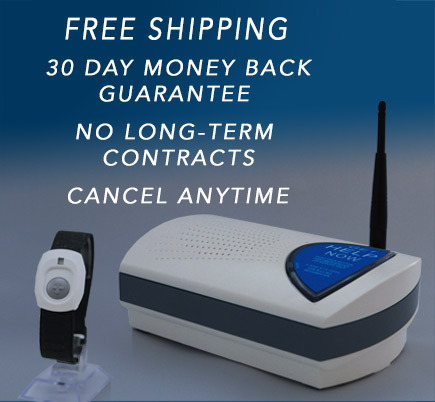 Unlike so many medical alert companies out there, we don’t lock you into a 2-3 year contract, we don’t charge shipping or installation fees and we offer a 30 day money back guarantee! Additionally, when you’re a Senior Safety customer you have the freedom to cancel service at any time. We even refund unused months back to you! FILL OUT THE FORM BELOW AND A SENIOR SAFETY CONSULTANT WILL CONTACT YOU WITH YOUR FREE BROCHURE & SPECIAL OFFER! Better Systems, Better Prices, Same Great Peace of Mind! Over the past 25 years, we’ve built our excellent reputation by living up to 3 important things: Affordability, Honesty, and Reliability. We maintain long-lasting relationships with equipment manufacturers and we don’t advertise on TV. This allows us to keep our costs down which makes our service even more affordable for our customers! Plus, by not requiring a long-term contract and offering our service risk-free with no hidden fees or cancellation fees, we create an honest relationship with our customers from day one. We know our customers and their families rely on us during an emergency, that’s why we make sure our 24/7 monitoring is the best it can be with EMD certified operators, fast response times and redundant monitoring. 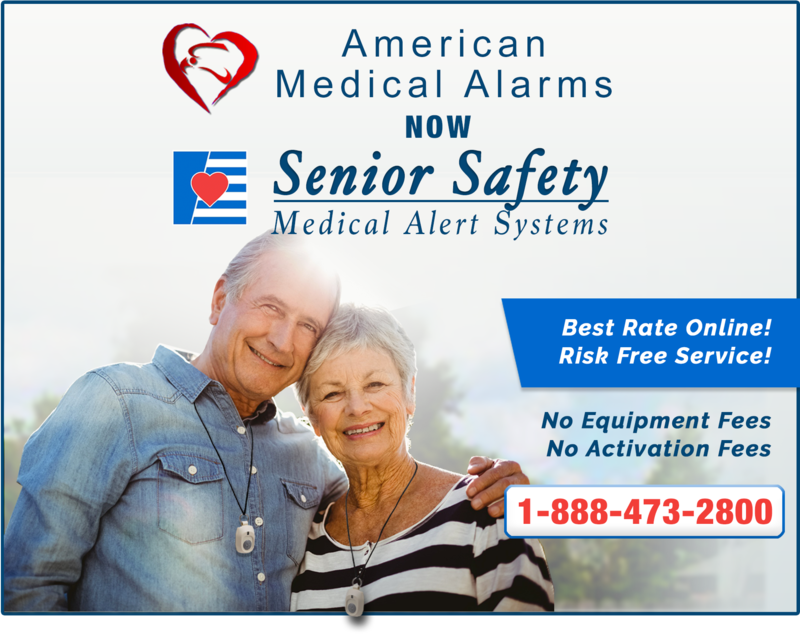 These are just a few of the reasons why thousands of seniors all across the country still choose Senior Safety for their medical alarm protection. 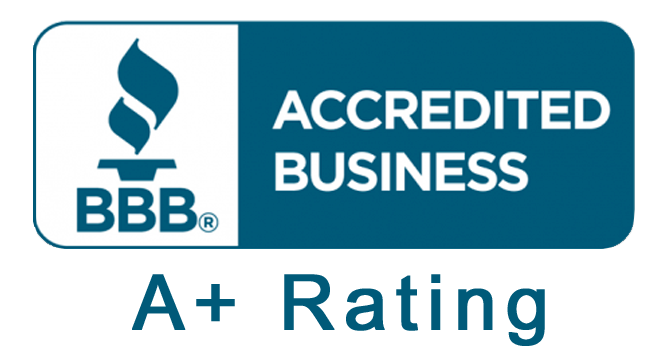 We look forward to earning the trust of our new American Medical Alarm customers! We truly care about helping people! You can hear it in our voices any time you speak with us, whether it’s for a simple call-in or a sudden emergency. 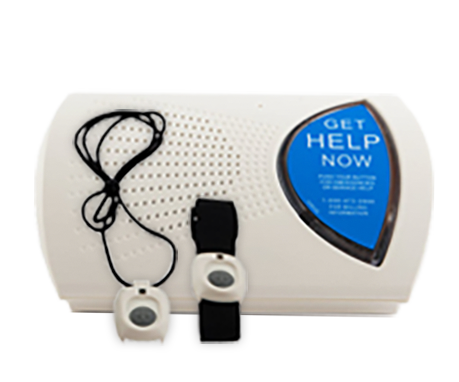 Call 1-888-473-2800 to talk to the Senior Safety team about your looking for in your medical alarm service. 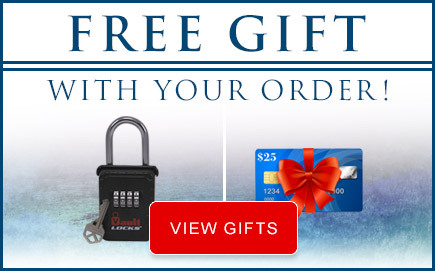 You’re getting a Free Lockbox! 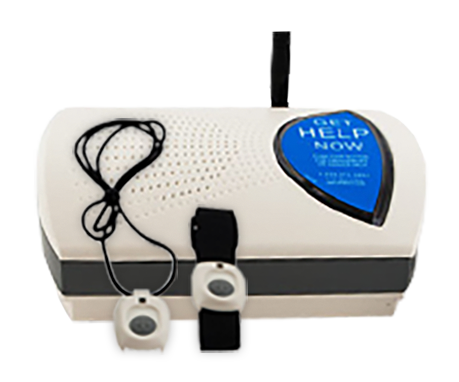 When an emergency strikes, all you have to do is press your Senior Safety help button. 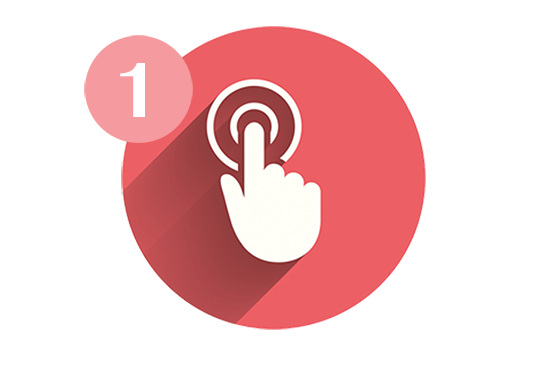 Within seconds you will be connected with an operator who will get you the help you need. 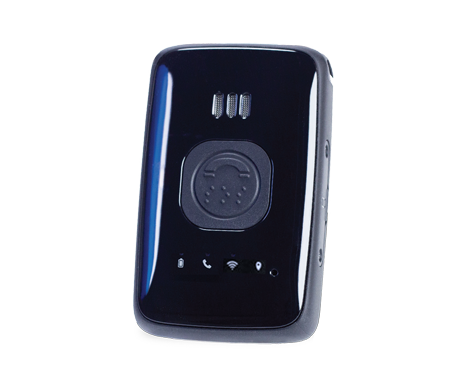 Talk to one of our EMD Certified Operators over the crystal-clear speaker. Tell them what’s going on & what sort of help you need. 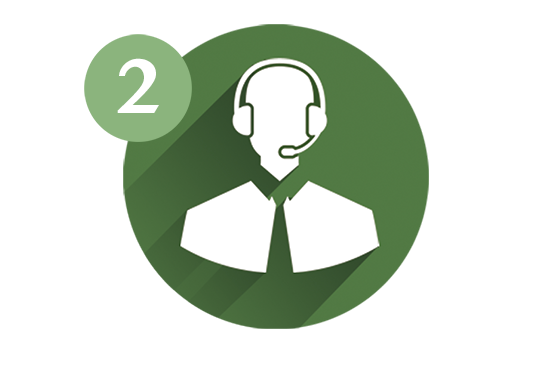 Our operator will stay on the line with you until help arrives. Even if you are unable to speak, help will be on its way. 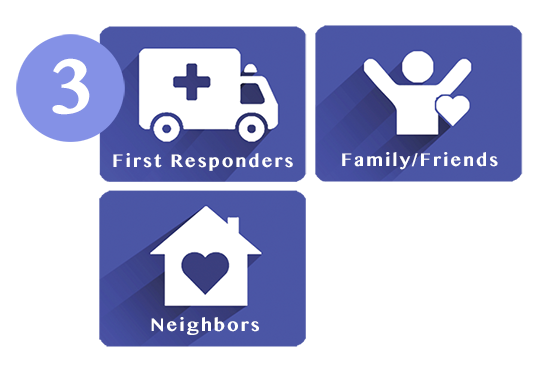 If you’re able to speak, you can request someone from your list of contacts be called instead of your local first responders.